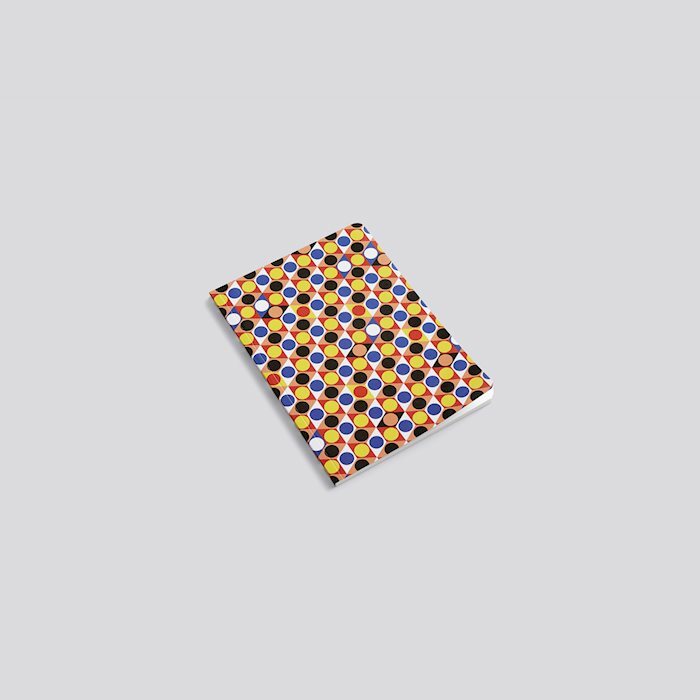 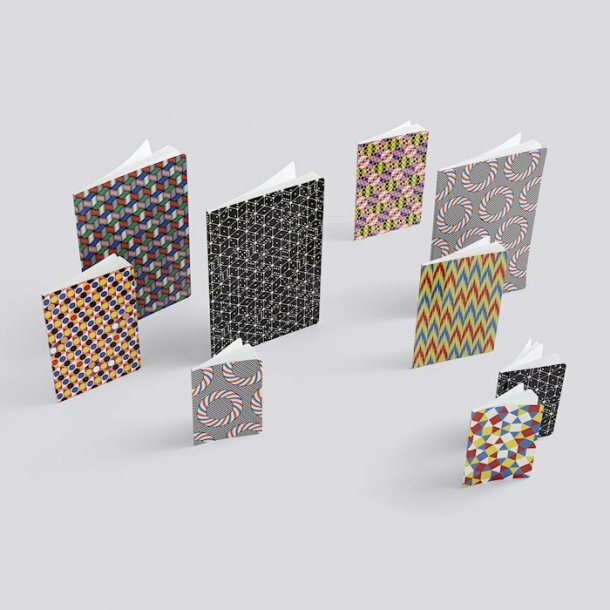 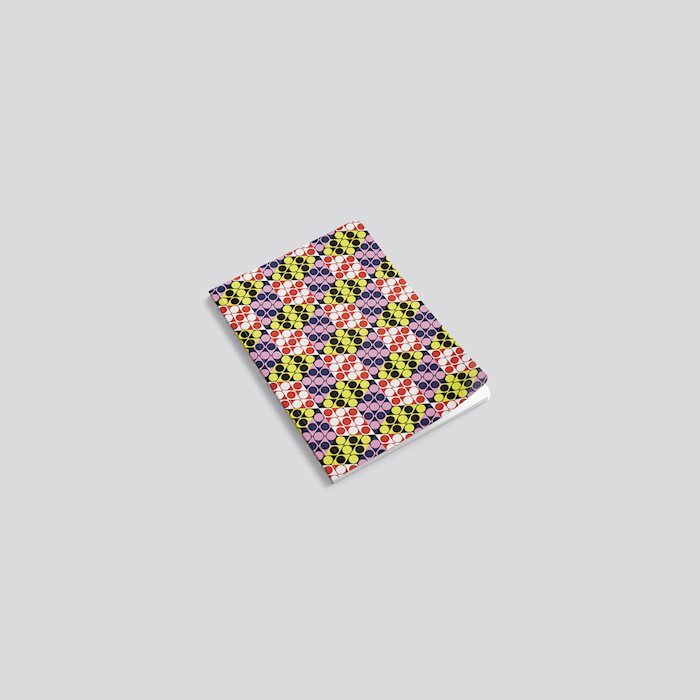 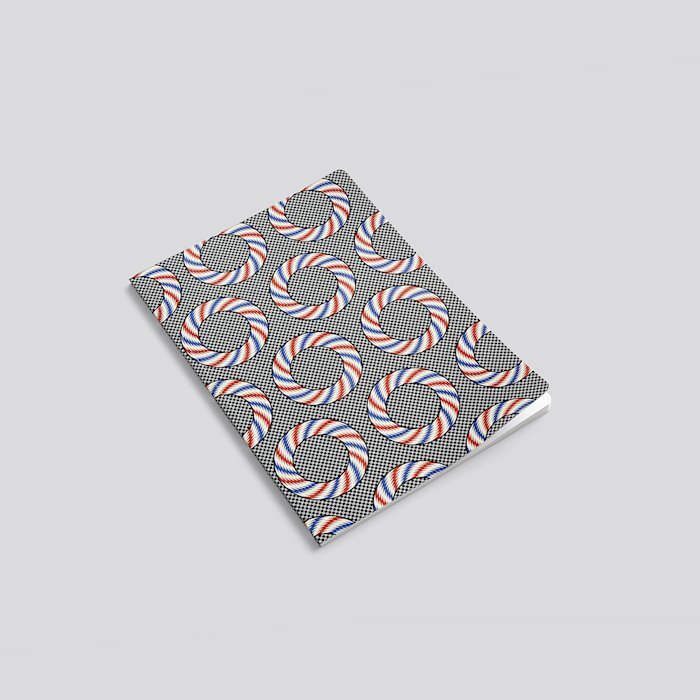 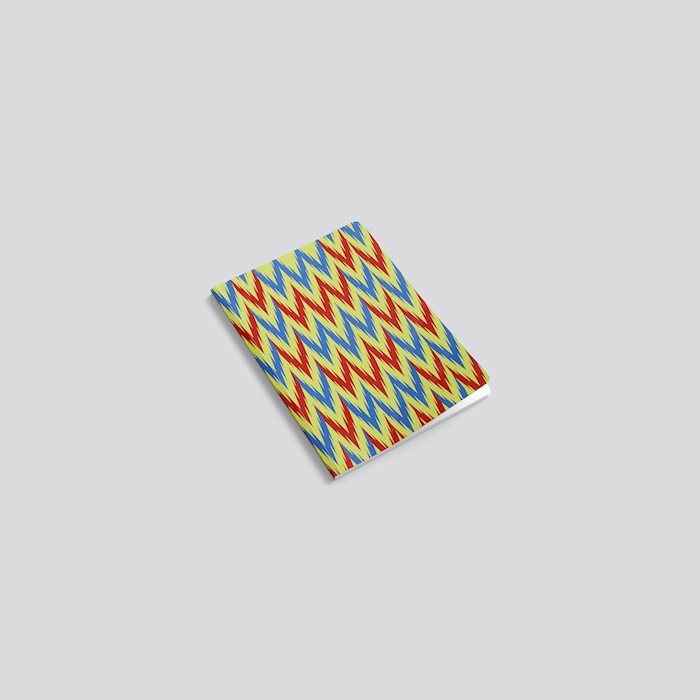 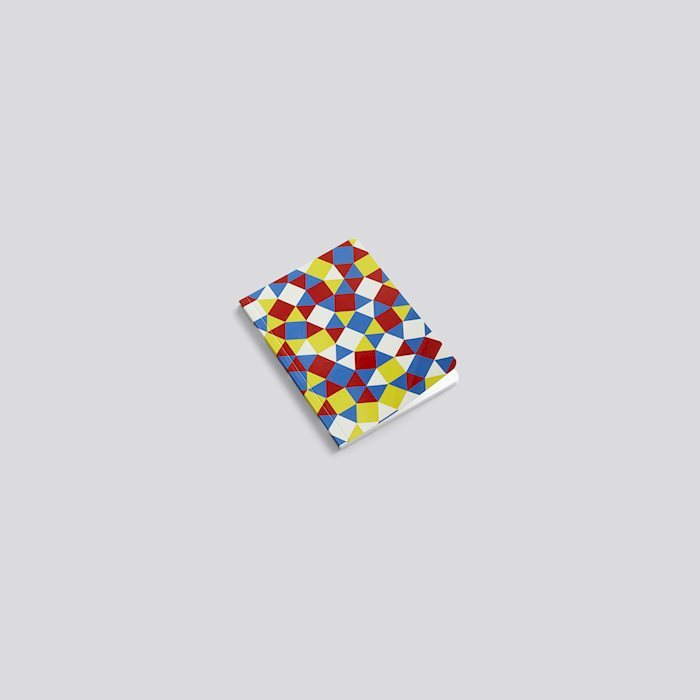 HAY’s latest design collaboration with Bertjan Pot has resulted in this colourful series of notebooks. 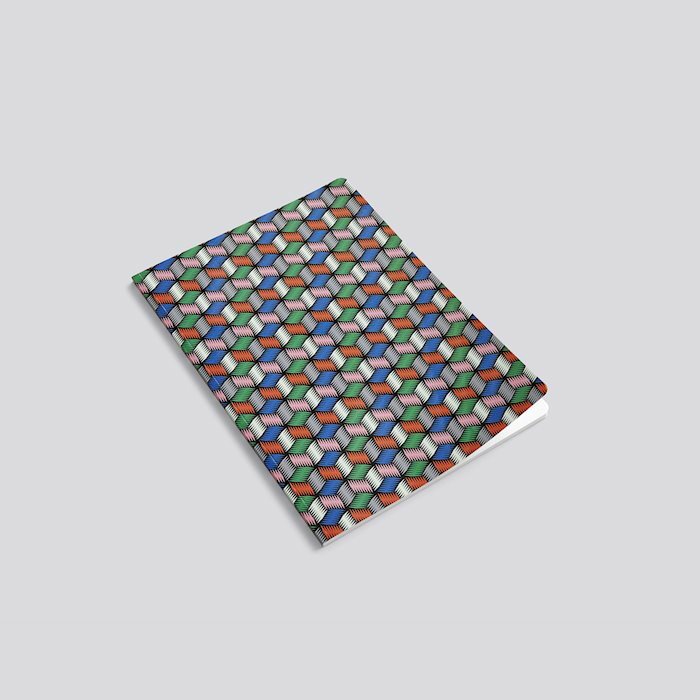 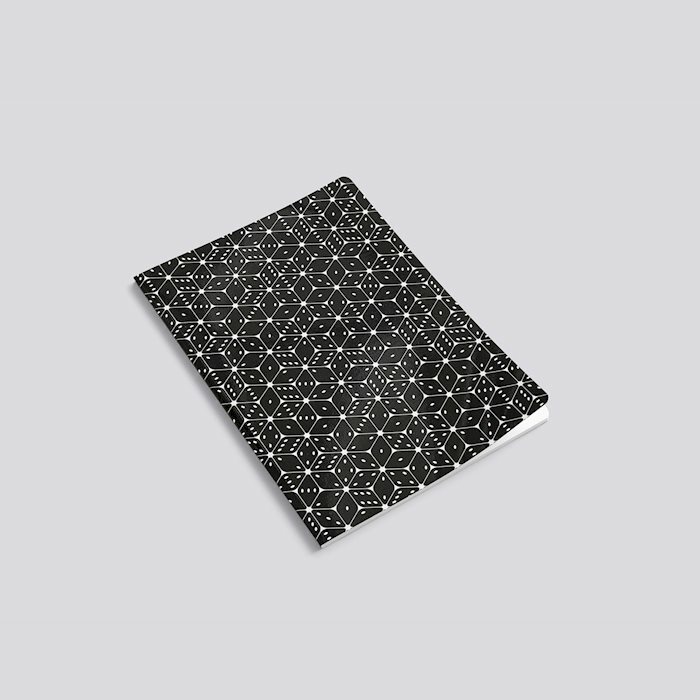 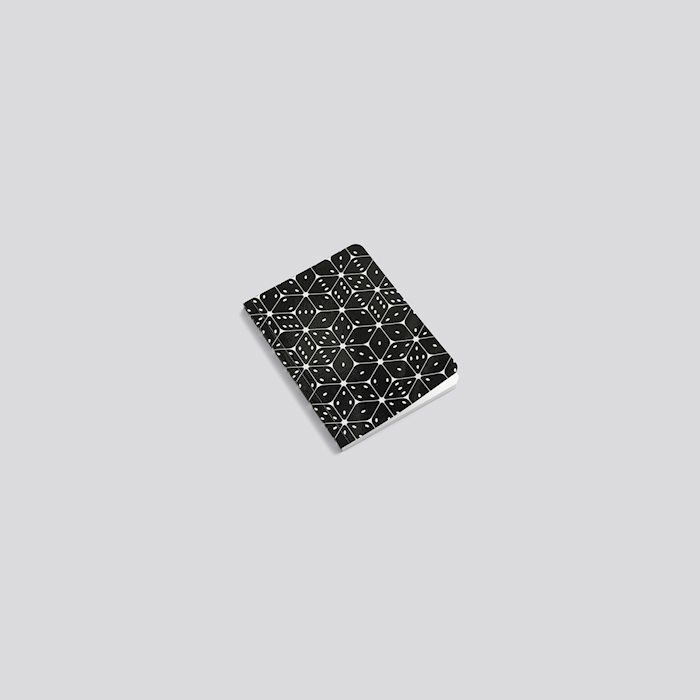 Each Mean Machine pad features a geometric-patterned cover and contains a combination of lined, grid and plain pages. Available in A4, A5 and A6 sizes in a variety of multi-coloured designs.